Now that we’re (mostly) done with National Day festivities, check out these events to keep the rest of your August buzzin’! Bring forth your shopaholic for Carouselland is back and bigger than ever! 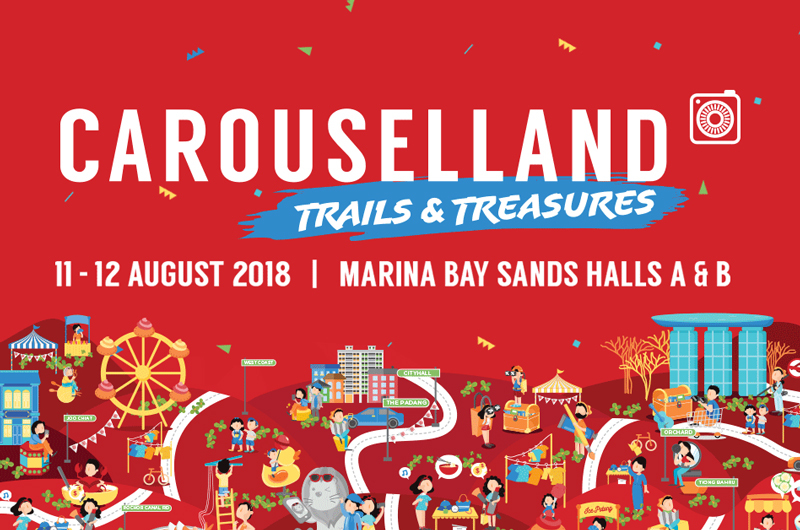 Touted as Singapore’s largest indoor marketplace bazaar, the two-day event in August will feature 400 curated booths with a wide range of new and pre-loved items, including retro collectibles and games, handmade gifts and vintage fashion. Look out for the Local Pride Section, which spotlights up-and-coming individuals from our vibrant creative scene through sharing sessions and workshops. Rachel Lim of Live Bonito and Insta-photographers Yafiq and Yais Yusman will also be there! Free admission, click here for more info. Feeling post-National Day blues? 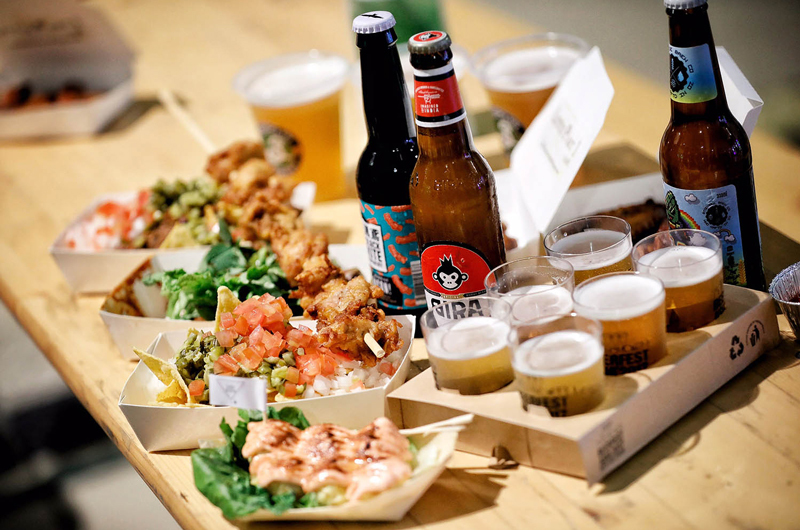 Head down to The Independent Market to indulge in anything and everything Singapore! 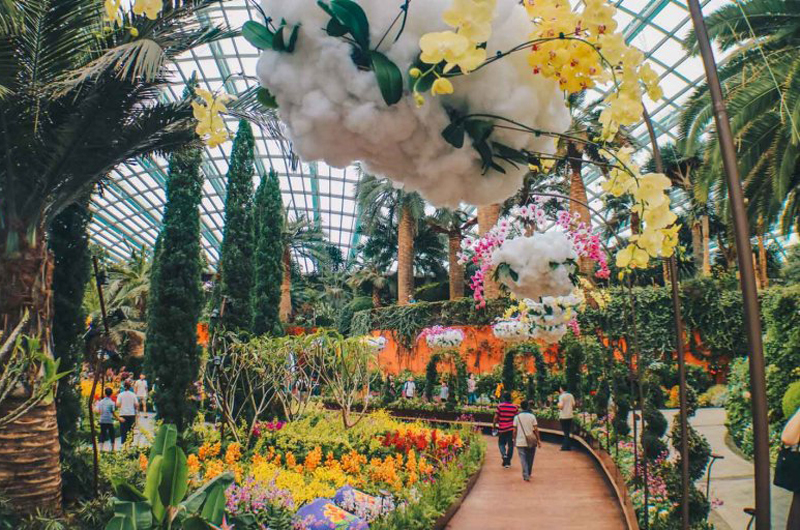 From local designers and makers to publishers and illustrators, explore Singapore’s creative scene through books, art prints, home ware and more. You’ll be doing plenty of shopping, so don’t forget your wallets! 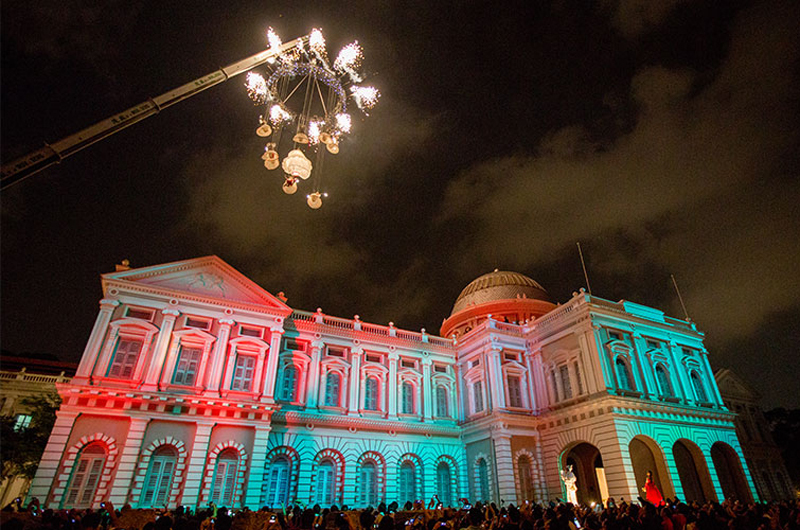 Round up the kids ‘cause the ever-popular Singapore Night Festival has returned to light up the Bras Basah and Bugis precincts with all things artsy. Themed “Bring on the Night”, its 11th edition strives to spotlight creatives and collaborators of different disciplines, backgrounds and industry. 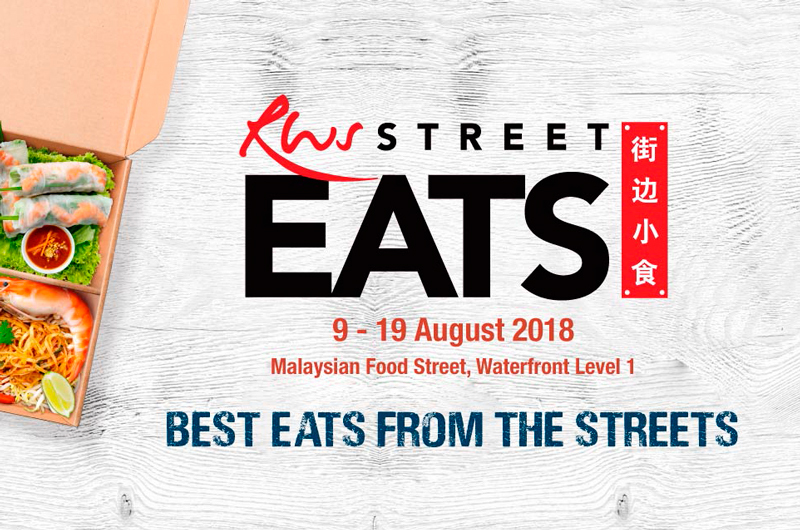 Supported by over 60 partners, look forward to a dynamic display of 27 performances from various genres and mesmerising art installations, alongside a myriad of F&B options and artisan craft offerings. Encourage your child’s burgeoning interest in science at Singapore Science Festival 2018! This year’s theme focuses on all-things A.I. (artificial intelligence) – through various fringe activities, workshops and events, the festival allows visitors to understand the technology and what really makes A.I. tick. Dip into the Do-It-Yourself culture at Maker Faire Singapore! With over 350 booths and workshops by makers around the region, this family-friendly festival provides a platform for engineers to artists and scientists to crafters to showcase their hobbies, experiments and passion projects. Beyond that, Maker Faire has plenty of workshops ranging creative DIYs, coding and programming – get the kids involved for a educational and fun time! 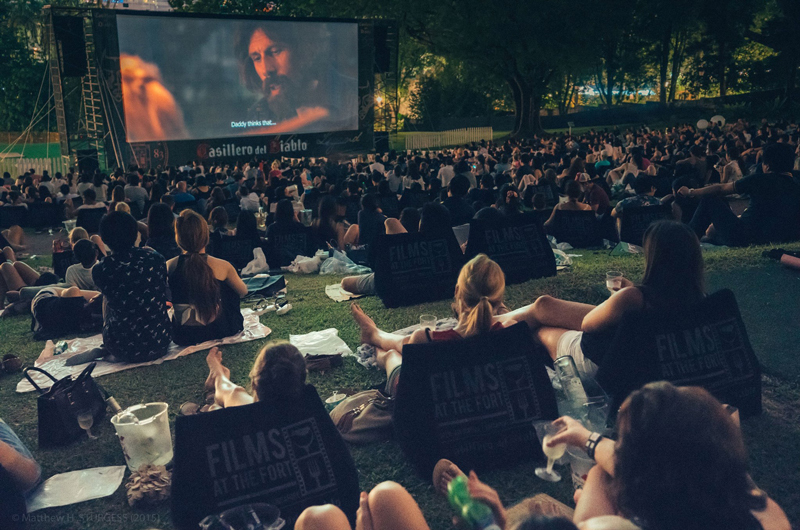 Forget the cinemas and opt for a different film-going experience instead, like catching a movie under the stars. As the best premier, open-air alternative to mall cinemas, Films at the Forts combines award-winning films with gourmet food and wine, making it the perfect place to unwind with family and friends. Tickets are usually in high demand, so book your spot early. The 10th anniversary of Beerfest Asia 2018 brings a supersized edition with over 600 local and international beers available, five tents of live music performances and DJ acts, and tons of food options from around the globe. Plus, beer enthusiasts can catch the Asia Beer Awards, or partake in a free beer workshop conducted by brewers and beer brand ambassadors. Time to leave the kiddos at home and let loose! Dig Into These National Day-Themed Treats!